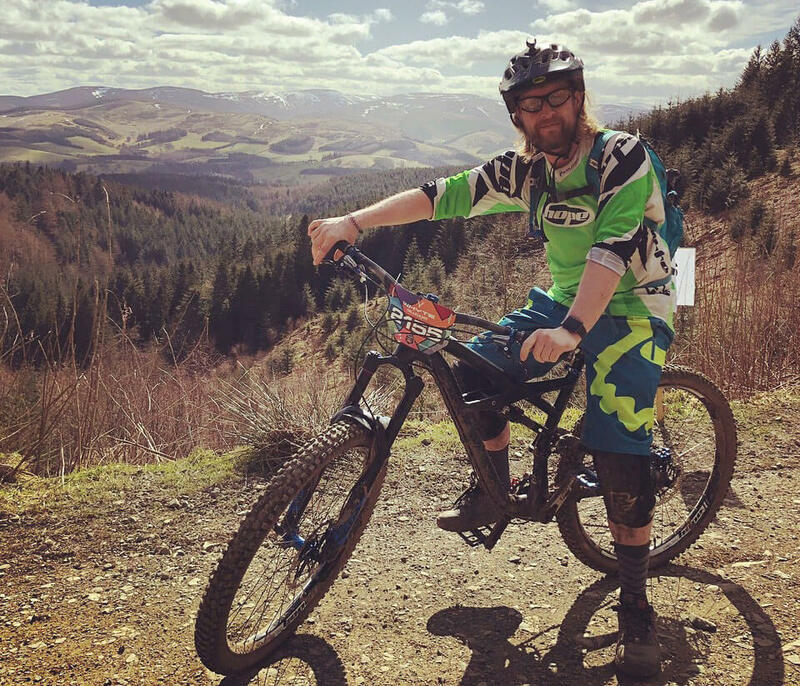 Mountain bike coaching and guided rides with an emphasis on safe, enjoyable learning. Improve your mountain biking confidence with Mission MTB. I’m a level 3 MBCUK qualified coach & guide with first aid training and a level 3 cycle maintenance award. Seeing my clients finish their day with a big smile and extra confidence gives me a real kick. I look forward to riding with you. Ditch the guidebook. I can show you the best routes and off-piste trails in Yorkshire and the Peak District. Improve your riding, confidence & enjoyment with mountain bike skills courses for beginners and intermediate riders.